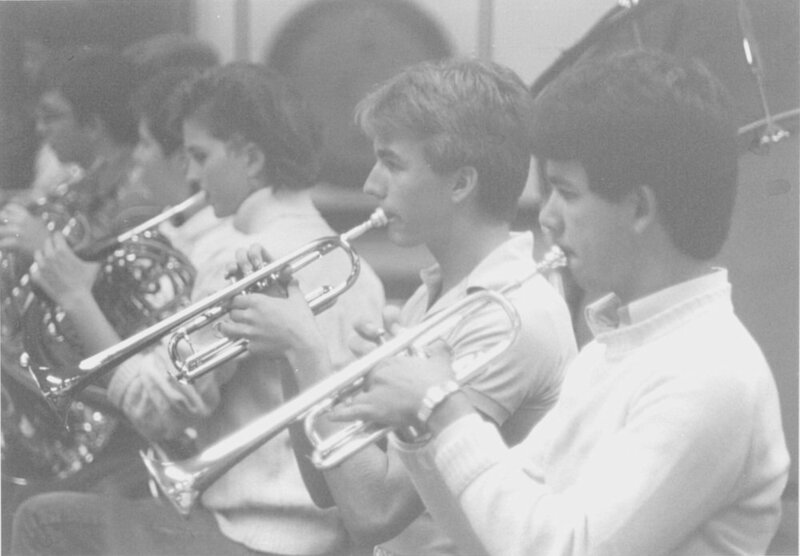 Since our start in 1964, American Youth Philharmonic Orchestras, formerly The Northern Virginia Youth Symphony Association, has seen thousands of young musicians grow to become successful professionals in every facet of society. AYPO alumni can be found across the globe and across a vast array of professional fields including music, medicine, military, education, and engineering, just to name a few. We love to hear from our alumni about their accomplishments after AYPO! On our Featured Alumni page, you can read about what our alumni have been up to since their days in AYPO. If you’d like to let us know what you’ve been up to or if you’d like to receive AYPO e-newsletters and updates, fill out our AYPO Alumni Form. 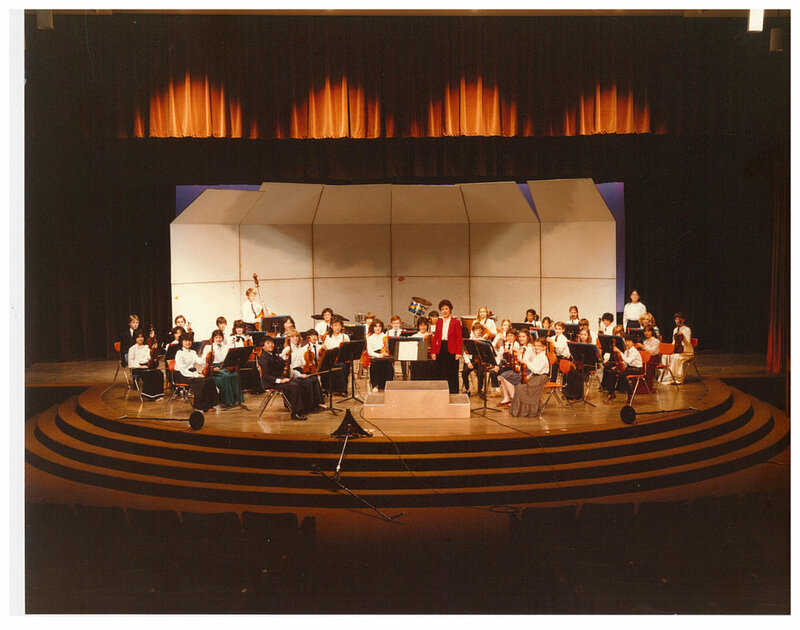 Share pictures and stories of your time with us by joining our American Youth Philharmonic Orchestras (AYPO) Alumni Facebook page or by sharing your pictures and stories with our alumni relations staff member, Molly Schranck. Help us ensure future generations of young musicians continue to benefit from AYPO’s impactful training by making a contribution to AYPO. Your contribution can support our current programming, provide financial aid for a young musician, or allow for the necessary resources to make a wider impact in the local and national music community.